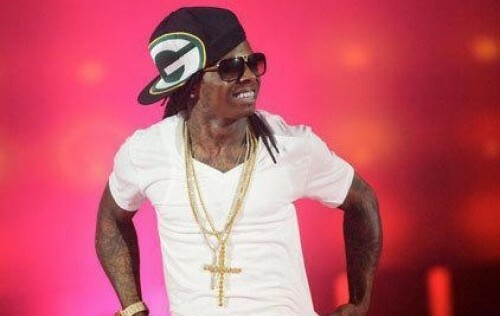 He’s from Louisiana and now lives in Miami, but only Lil Wayne knows the true reason for his Green Bay Packers fandom. The Young Money CEO was a guest on ESPN’s "First Take" this morning, and detailed to Stephen A. Smith the night he became a Packers fan for life.  Wayne told Smith that it isn’t even close when it comes to his love for the Packers and hometown Saints.